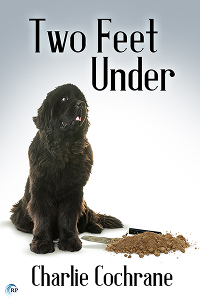 Two Feet Under began life as a conversation in a car, when my eldest daughter and I got stuck in a traffic jam on the way to an author/reader event. It gained a criminal mastermind as a result of another conversation in the car with her younger sister. It got its background thanks to the popular television series “Time Team” and a setting care of the northern part of Hampshire. The plot came from the author’s twisted imagination, via a lot of checking. And at least one character is based on people I know. You have been warned. Things are looking up for Adam Matthews and Robin Bright—their relationship is blossoming, and they’ve both been promoted. But Robin’s a policeman, and that means murder is never far from the scene. When a body turns up in a shallow grave at a Roman villa dig site—a body that repeatedly defies identification—Robin finds himself caught up in a world of petty rivalries and deadly threats. The case seems to want to drag Adam in, as well, and their home life takes a turn for the worse when an ex-colleague gets thrown out of his house and ends up outstaying his welcome at theirs. While Robin has to prove his case against a manipulative and fiendishly clever killer, Adam is trying to find out which police officer is leaking information to the media. And both of them have to work out how to get their home to themselves again, which might need a higher intelligence than either a chief inspector or a deputy headteacher. 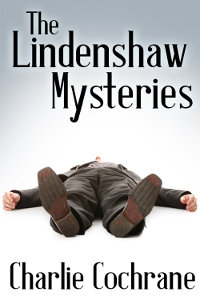 Check out the Lindenshaw Mysteries! To celebrate the release of Two Feet Under, one lucky winner will receive a swag bag, including magnet, napkins, bookmark, pencils, hanging decoration, postcards, and a coaster! Leave a comment with your contact info to enter the contest. Entries close at midnight, Eastern time, on January 13, 2018. 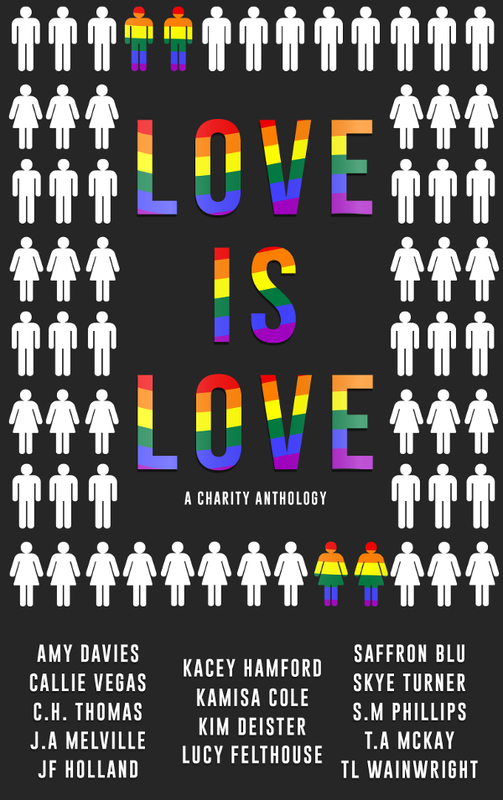 Contest is NOT restricted to U.S. entries. Thanks for following the tour, and don’t forget to leave your contact info!